Feeling lost in the world of anchor texts? As a beginner, it can seem impossible to figure out what to do with anchor texts in your SEO strategy. However, we promise it’s not as daunting as it seems. If you’re confused by the anchor text question, all you need is this handy guide. We’ll break down all the basics you need to know to work with anchor texts effectively. Keep reading to learn more! An anchor text is the clickable set of words that form a link from one site to another. It’s that simple! However, knowing how to use them effectively as part of your SEO strategy is another story. Don’t worry – in this guide, we’ll go over that too. There are a number of different kinds of anchor text you can use. Let’s go over what they are. If you use an “exact match” anchor text, you’re using the specific keyword or key phrase that you’re trying to rank for as the anchor. In a partial match anchor text, the keyword or phrase is located somewhere within the anchor text. In this case, the anchor text would be your brand’s name. A “naked” anchor text isn’t a word or phrase, but simply the URL of the site it’s linking to. In this case, the anchor text is a synonym for the target keyword or is otherwise related to the target. Of course, these are just a few of the most common anchor text types. People may also use the name of the author, the page’s title, or image links as an anchor text. An anchor text wouldn’t matter if search engines didn’t care. However, the anchor text is an important factor in SEO for your site. Search engines like Google use an anchor text to figure out what a page’s topic is, and therefore, the keywords that page should rank for. However, this is a bit of a simplification. Although Google does believe that linked sites should rank for the anchor text used for the link, it doesn’t rely on anchor text in the same simple way that it once did. Once upon a time, Google actually relied too heavily on anchor text as an indicator of what a site was about. The original algorithm placed a strong emphasis on anchors. However, this strategy was too easy for sites to manipulate. To get a page ranked, all one had to do was get a number of links to it with an anchor text that was their target keyword. The site with the most keyword-heavy anchors would win out in the rankings above the competition. However, the pages that the links pointed to weren’t necessarily relevant, which created an issue. Google realized their problem and made changes accordingly. Gradually, they weighed anchor text less heavily in the algorithm. Then, in April 2012, the Google Penguin update was announced. This punished sites for manipulative, low-quality link strategies. Anchor texts were one of the main targets of the update. Sites that had been using anchor text in this spammy way suddenly had their rankings take a nosedive. 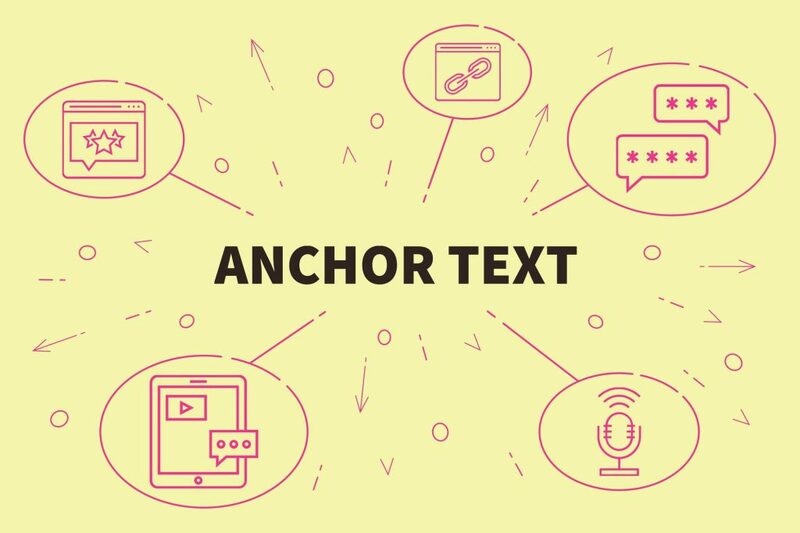 With all of that in mind, what’s the smart way to use anchor text as part of your SEO game? One thing you can’t control is how other sites create an anchor text to link to your site. You can try to encourage certain practices, but the only thing you can guarantee is the behavior on your own site. Now, let’s take a look at how to use anchor texts the smart way on your website. Short anchor texts are better than long ones. There’s no limit to length, but keeping the terms short and focused is a good look for your site. Ask yourself: What is the most accurate, yet quick way to reference the site you’re linking? What phrase would best entice users to click on that link? Frame your anchors around those questions, and you’ll have a good strategy. An important metric Google now uses in its rankings is link relevancy. This means the site or page you link to should be relevant to the page you’re linking from. Otherwise, it seems spammy, and Google may punish you. With a relevant link, both pages are more likely to get ranked for that topic. It’s a win-win situation. 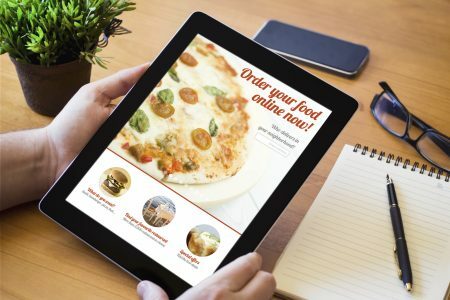 Link relevancy should ideally happen naturally: if you’re linking to something in a page, it’s because that page is a useful resource for more information on the subject. You can heighten the relevancy by selecting an anchor text that’s relevant to the subject at hand, as well. Keyword-stuffing is a bad SEO practice in general, and it applies to anchor links, too. With the Penguin update, keyword density in anchor texts was taken into serious consideration. 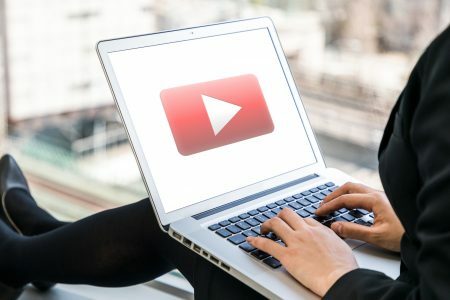 If there were too many inbound links to a site that had the same anchor text, the links appeared unnatural, and Google often punished that site. The same holds true today. Although it’s generally good to get as many anchor texts as you can with specific keywords, you don’t want to overdo it. Having a number of natural-sounding anchors is better than having a ton of exact matches that might trip Google up. One more thing to be careful with is the keyword-specific internal link. Since you’re linking to your own site, it can be tempting to throw in keywords wherever possible. However, avoid using the same anchor text for too many internal links – Google might see it as spammy. How Will You Use Anchor Text? Most of the time, anchor text is your friend. Just avoid spammy or spam-like practices, and you’ll be fine. Ready to learn more about SEO, keywords, and ranking? 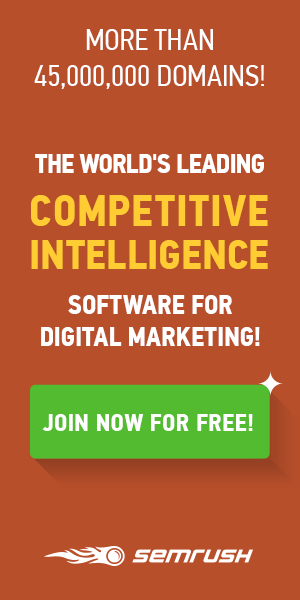 Try our free ranking report here.